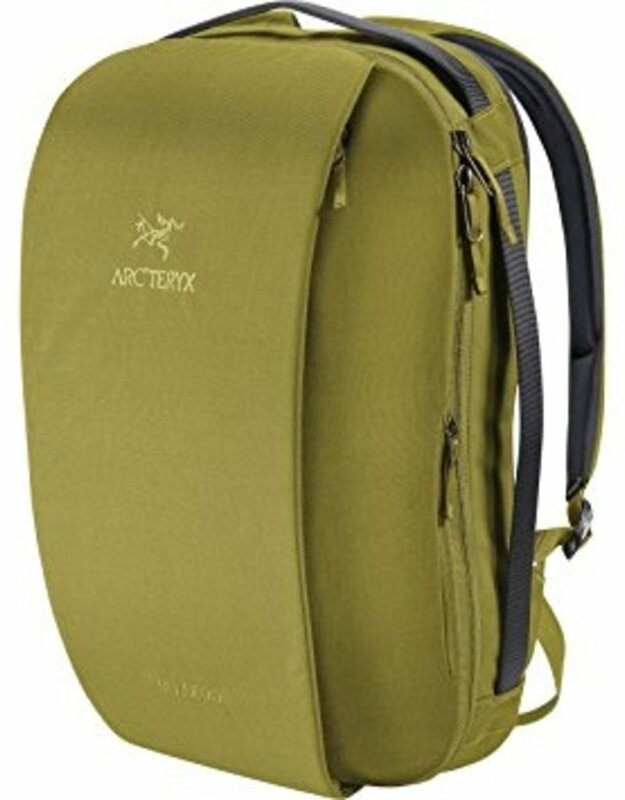 Arcíteryx designs for use, conditions and environment. The Blade 20 is geared for both moving through the urban landscape and exploring the world. 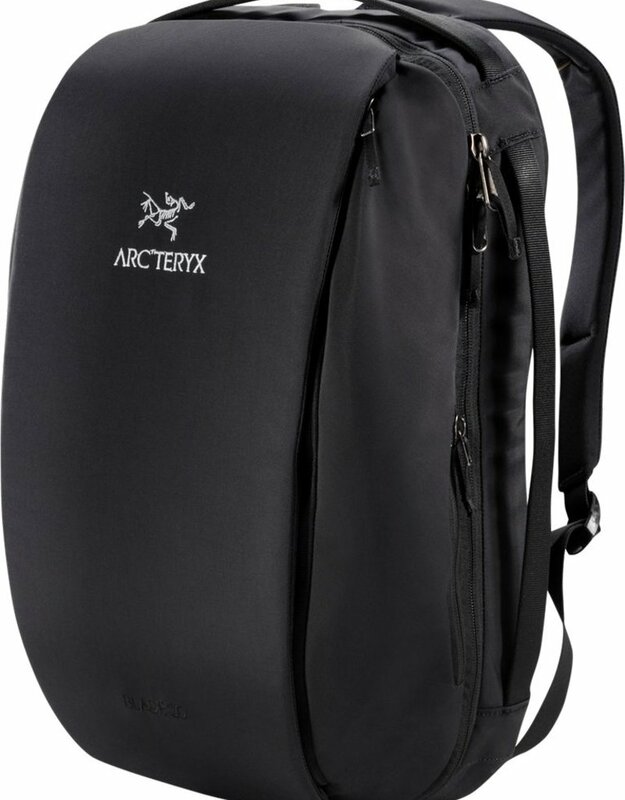 Its 20 L capacity holds a laptop, tablet, smaller electronics, travel documents, a jacket and lunch. Access and organization are key design components. 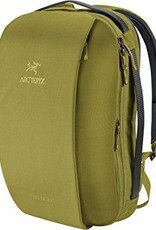 The clamshell design opens wide for full exposure to the main compartment, and a side zip provides quick entry. 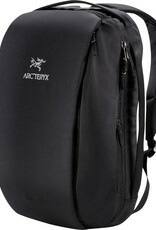 Laptops up to 15 inches are protected in a dedicated padded compartment, and an additional sleeve secures a tablet.